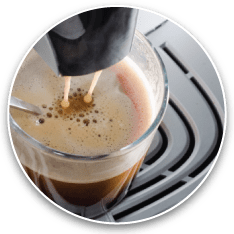 When it comes to formulating the perfect cup of coffee, the type of office coffee machine you use is just as important to the equation as the grounds that go into it. Our Java Geniuses have procured a wide array of state-of-the-art office coffee machines to keep your coffee bar running at maximum power — from convenient K-Cup brewers to gourmet coffee makers capable of extracting the best flavor from your beans. Our coffee delivery service is fast, convenient and always on time. 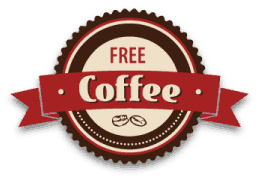 When you partner with The Java Geniuses for your office coffee machines or commercial coffee machines, you get access to a variety of coffee delivery methods. We help you select the coffee machines that best suit your coffee station needs. When your coffee service is professionally installed and maintained, you never have to worry about it breaking down when your team or customers need a pick-me-up. Contact The Java Geniuses to find the coffee delivery system that’s right for you.